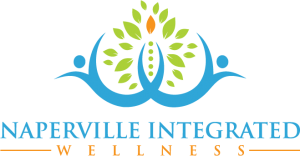 At Naperville Integrated Wellness, we specialize in the treatment of chronic health conditions. Chronic means that you have had this health condition for at least 3 months and that your body is not healing and returning to normal on its own. It has now become a chronic health problem and your body needs help and support to overcome it. Regardless of what health issue you are suffering from, there is an excellent possibility that your health can be restored and you can get back to feeling good again. From Fibromyalgia to migraines, we have treated so many different health issues, it would be almost impossible to list them here. So instead of focusing on a long list of health issues we have treated, let’s just consider the health problem you have right now. Have you suffered with this problem for more than 3 months? Is this health problem reducing your quality of life? Are you concerned that this problem could get worse, lead to other health problems or never go away? Are you tired of having this problem…have you had enough? If you answered “yes” to the questions above, then it’s time to do something about your health issue. Are you ready reclaim your health and improve your quality of life? While you may not have any medical training, the difference between health and disease is quite simple. When your body is functioning the way it should, you are healthy and you feel good. Disease is nothing more than your body failing to work properly. The loss of normal function is what causes the unwanted symptoms you are experiencing. If you want to feel better, you must restore normal function to the body. 1. Chronic health problems usually get worse with time (waiting is not a good solution). 2. Chronic health problems do not heal themselves (the body requires additional support to heal). 3. Chronic health problems are a sign of underlying disease (every chronic health problem is the result of an ongoing disease process). 4. Disease occurs when normal body function has been compromised. 5. When NORMAL function is restored to the body, disease fades away and you feel good again. Unlike traditional healthcare, our goal is to restore normal function and health instead of the management or suppression of disease. Contrary to common belief, attempting to alleviate disease with medication does not restore normal function and health to the human body. If medication restored NORMAL function to your body you would only take medication for a few weeks and the body would be healed and you could stop taking it. How often does this happen with a chronic health condition? 1. Most medications are synthetic chemicals not normally found in the human body. 2. Medications only work by creating new abnormal function in the body. This is why drug packaging lists side-effects (new diseases created by the medication). 3. Medication does not restore normal function to the body. It alleviates symptoms of disease while making the body susceptible to new diseases. 2. Nutrients cause normal function in the body and do not cause side effects when used properly. 3. Nutrients are absolutely necessary for the body to function normally and remain healthy. We are not opposed to the use of all medications; sometimes they are the best solution and absolutely necessary. We are however opposed to the idea that they are the only “solution.” Most chronic health conditions will not resolve with the use of medication alone; you will need to keep taking the medication long-term or for the rest of your life. In fact, most people who suffer from chronic illnesses end up taking more and more medication over time. We believe there is a better way to restore health and well being. 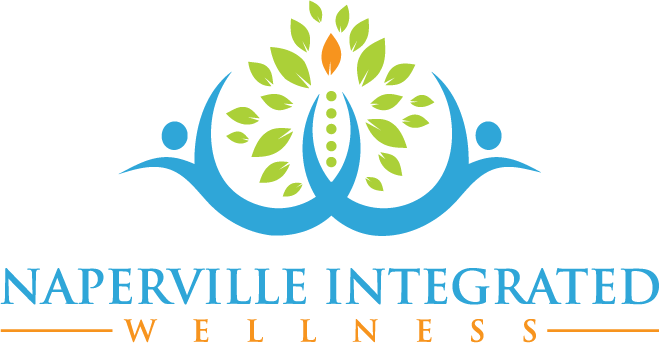 At our office, we employ a style of healthcare called Functional Medicine. Functional Medicine is the practice of discovering exactly what normal Function has been compromised and then restore that function. The goal is to isolate WHAT has gone wrong with your body and WHY it has happened. Once these vital questions have been answered, we construct a plan to restore normal function to your body using diet, nutrients, life-style modification or the use of other appropriate therapies. Your body can heal and your health can be restored. Which Solution Makes Sense To You? A. Take the time and effort to find out why your body is not working properly and support it so that it can heal itself. B. Ignore the reasons why your body is not working properly and take medication that makes your problem easier to live with. C. Do nothing and hope that it goes away. As function is restored, your health returns. You feel normal again. You feel the way you did before you had the health problem. Isn’t that what true healthcare should be all about?